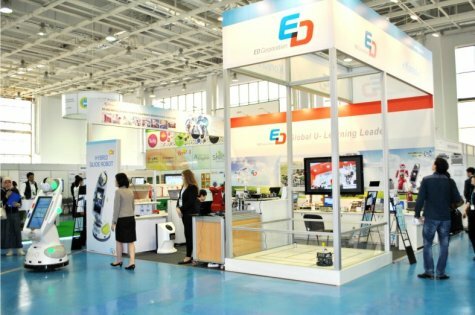 «Exhibition Company «Fair Expo» JSC is one of the leading companies in Kazakhstan, working at the exhibition market since 1999. 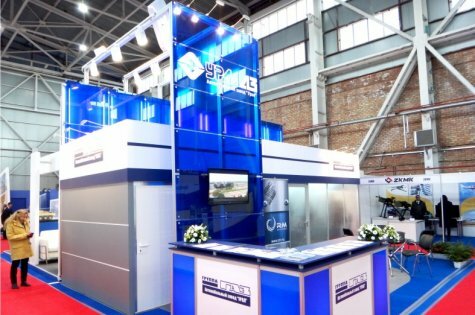 At the present day, the «Exhibition Company «Fair Expo» is a successful, fast-growth company with a professional, well-coordinated team of installers, designers, managers having wide experience with both domestic and foreign customers. 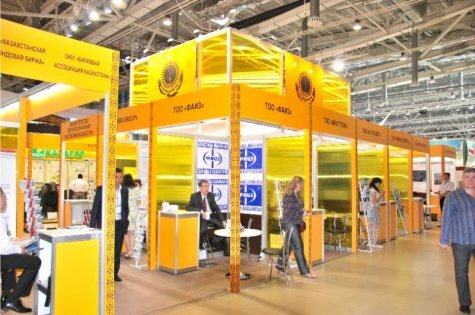 - We carry out the organization of exhibitions on various subjects on a turnkey basis. - We use equipment of «OCTANORM» system for building more than 4,000 sq. 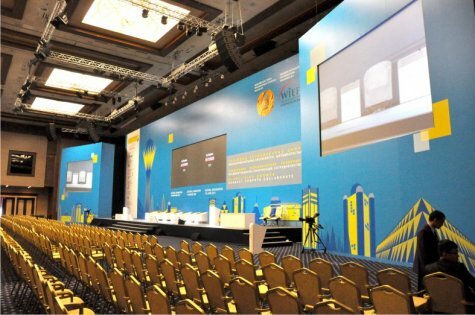 m. of exhibition space. 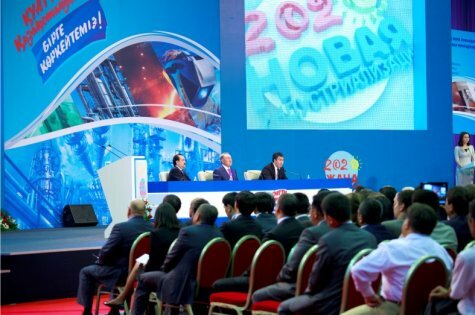 - International Forum "For a Nuclear-Free World"
The main principle of our work is a high level of service and professionalism! Working with us, you will receive a professional and reliable partner.